Meet at the Bunche Beach Preserve (18201 John Morris Road, Fort Myers, FL) (Google Map) parking lot at end of John Morris Rd. [Map] Lunch at Lakes Park. [Map] Parking is $2.00 at Bunche Beach. 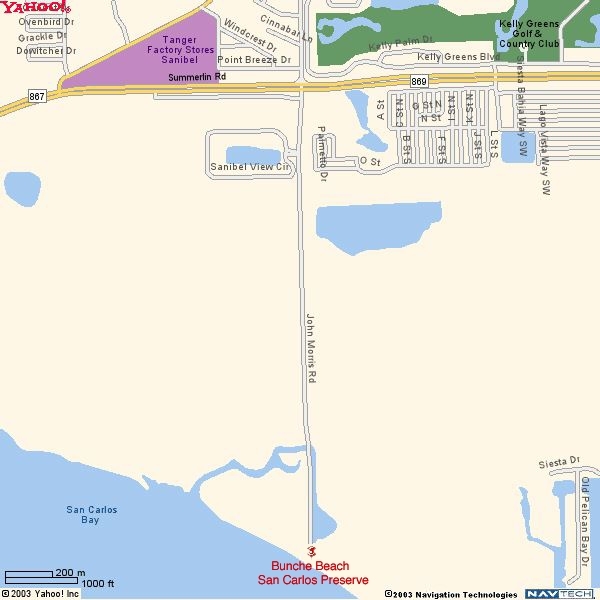 Note: Lakes Park, located at 7330 Gladiolus Drive, Fort Myers, FL., is a Lee County park, parking is $1.00/hour for a maximum of $5.00 per day (Google Map). Reminders: Bring sunscreen, water, lunch/snacks.